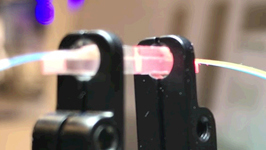 In the field of Silicon Photonics, a challenge is the exceedingly fine alignment required to couple inputs and outputs. 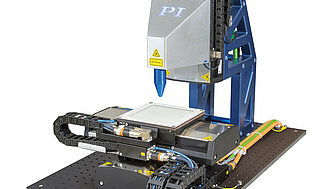 PI’s new F-131 Modular XYZ Photonic Alignment System provides an excellent foundation for developing, studying and pursuing manufacturing and testing of photonic components. 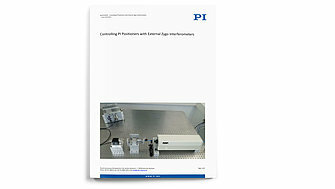 Read more on „Controlling PI Positioners with External Zygo Interferometer“ in the new whitepaper! 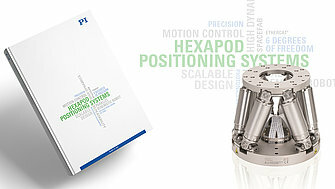 PI offers positioning systems for different production steps, for example to place, process or test parts and components. 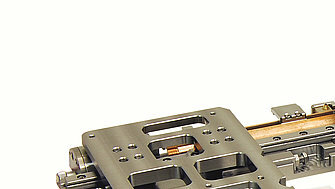 Not only are automated production processes to be found on assembly lines, but also in the subsequent inspection and testing steps. 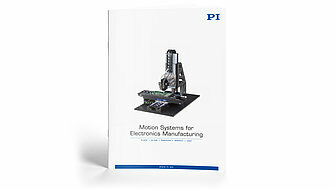 Motion and positioning systems providing several degrees of freedom are gaining in importance for increasing throughput with at least with the same or improved quality. 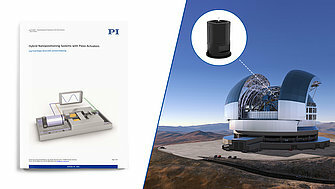 PI has both the experience and know-how for high-precision solutions. 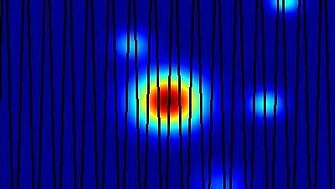 Compared to the devices typical of the telecom revolution of two decades ago, today’s typical Silicon Photonics (SiP) devices present more channels, smaller form factors, and exponentially higher production quantities. 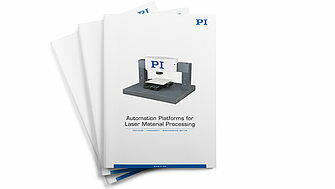 The technological diversity and the high vertical range of manufacturing enable PI to offer positioning systems for laser applications that require high-precision and high-throughput.